Many eye diseases can be quickly and easily diagnosed during a comprehensive eye exam. 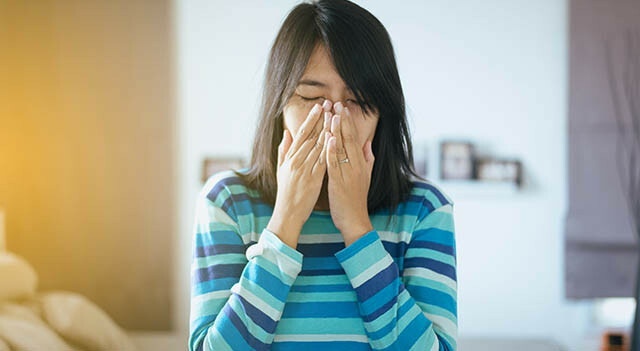 If you were diagnosed with an eye disease, such as Cataracts, Glaucoma, Macular degeneration, Diabetic retinopathy, or Dry eye, you may be overwhelmed by the diagnosis and confused about what happens next. Will you need medications or surgery – now or in the future? 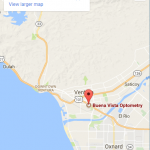 Our Ventura eye doctor has prepared the following answers to your questions about eye disease.